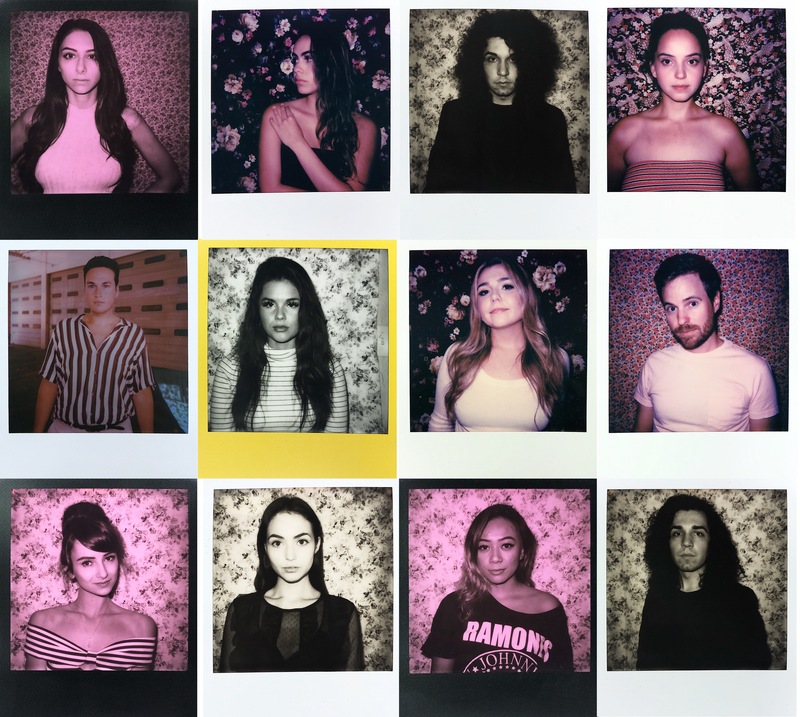 Dallas-based organization Afterglow Gallery today released a Polaroid series titled Allow Me to Reintroduce Myself. The gallery owner, Said Abusaud, created this project to showcase 12 individuals and their raw thoughts on current social issues, such as the Trump Administration, school shootings and the protest of the national anthem in the NFL, with an unfiltered photo to give audiences a visual of who is speaking. Collectively, the online exhibit strives to prove that in the end love wins and it always will. Showcased in the project are familiar yet diverse faces of the Big D, which include singer-songwriter Sudie Abernathy, Dallasite Ekaterina Kouznetsova, model Gezebel Marina, University of North Texas student Milan Merlo, musicians and twins Myles and Kyle Mendes among six others. These individuals come from very different backgrounds representing various races and want their voices to be heard. Each individual was asked a specific question pertaining to these social issues and compared to another that had a different perspective. See the exhibit online by visiting www.afterglowgallery.com. The project will be up for a limited time so check it out soon!